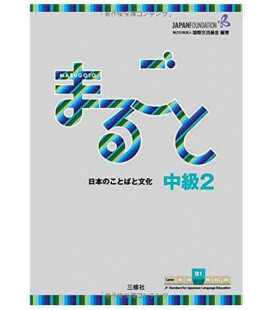 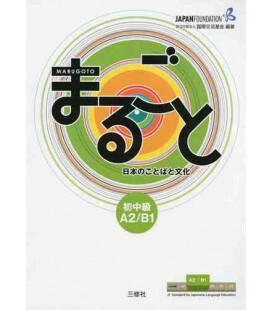 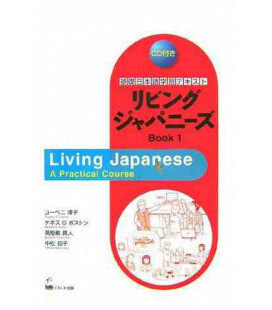 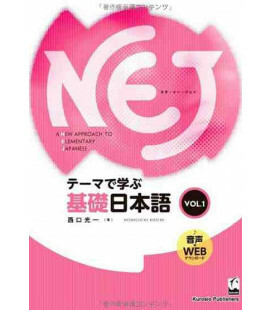 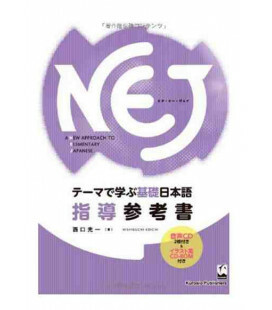 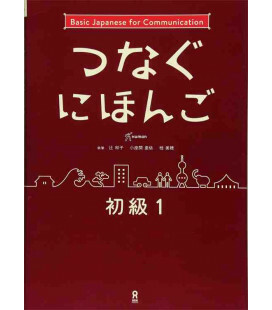 Dekiru Nihongo is a series designed to enable students of Japanese to communicate as quickly as possible. 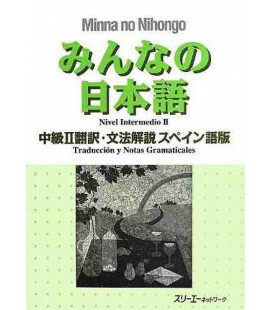 This grammar book uses a practical approach and contains grammar exercises. 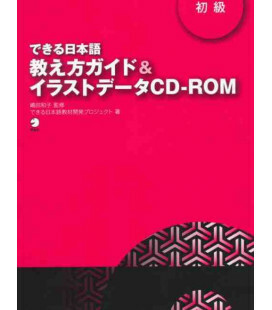 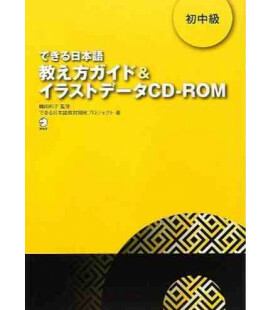 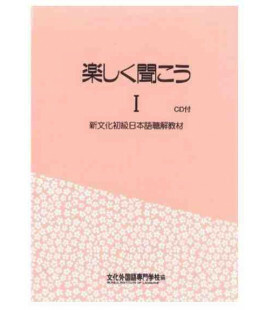 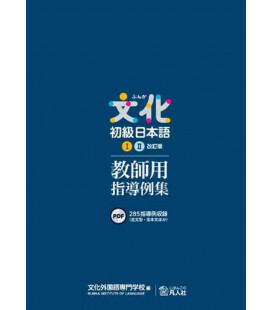 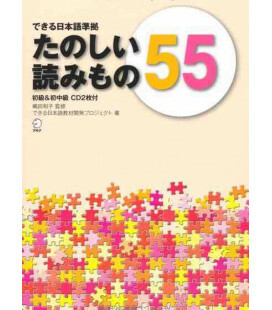 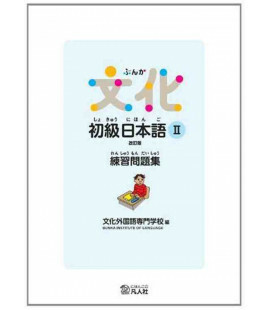 It comes with an answer key to the exercises, which allows the student to use it for self-study. 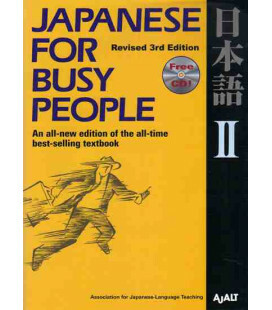 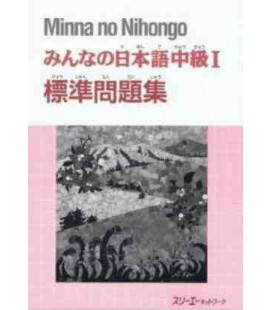 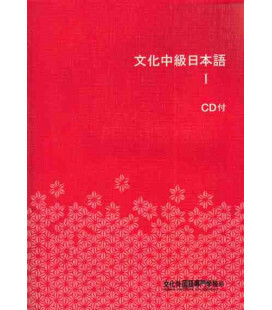 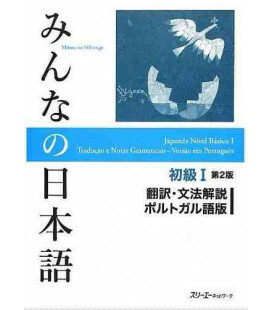 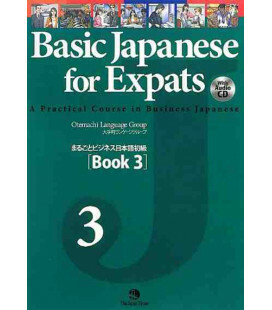 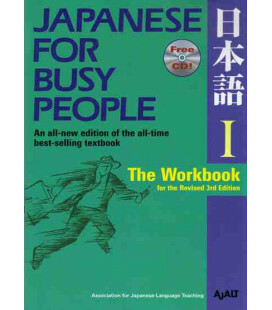 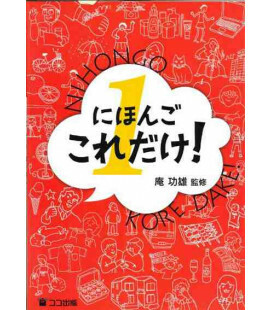 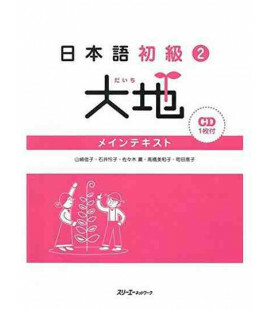 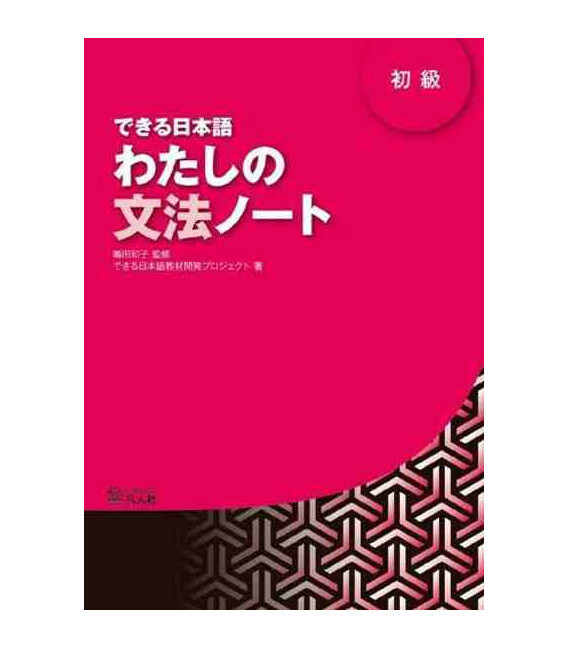 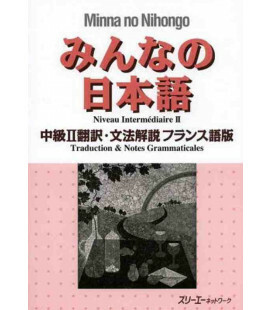 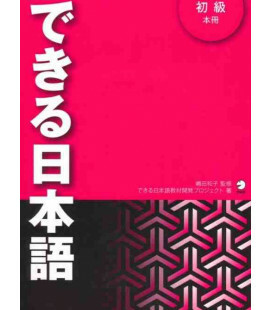 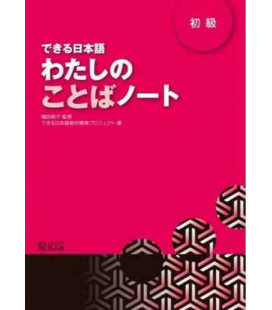 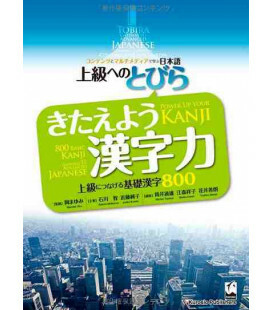 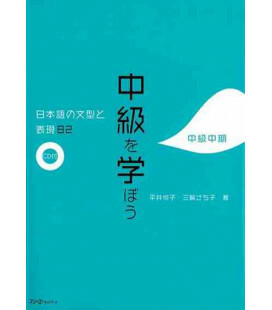 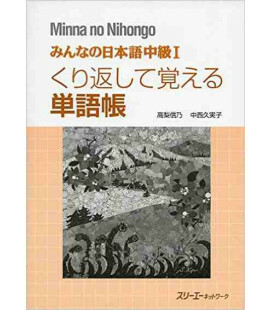 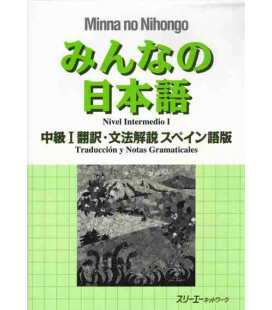 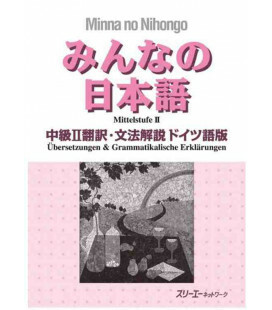 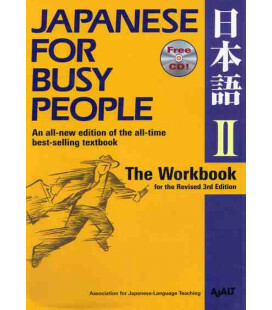 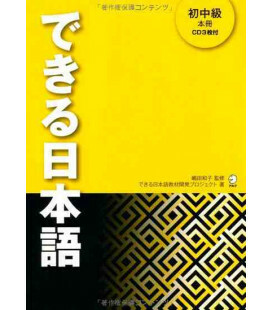 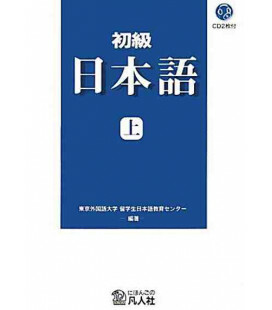 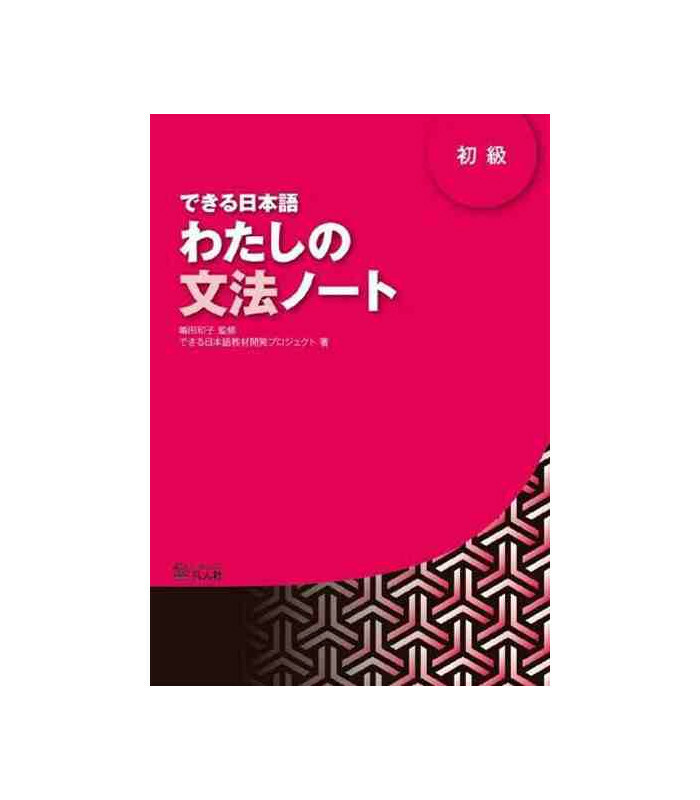 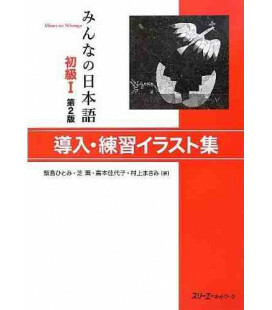 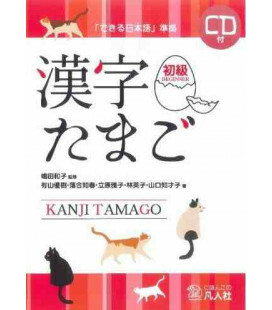 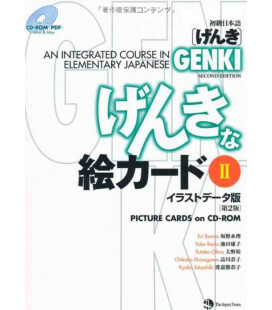 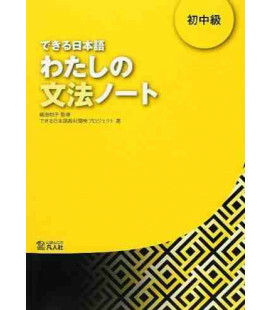 This is why the book is often used by students who wish to strengthen their grammar skills although they are not using the Dekiru Nihongo method.